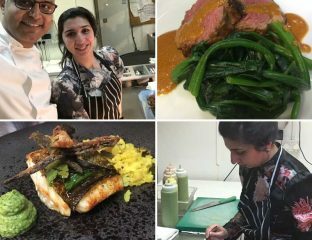 After teaming up with Michelin-starred Atul Kochhar, find out who Saliha is collaborating with next. 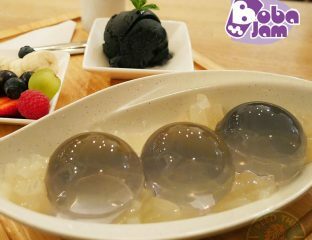 Brewed bubble teas and peculiar desserts popular in the South East of Asia. 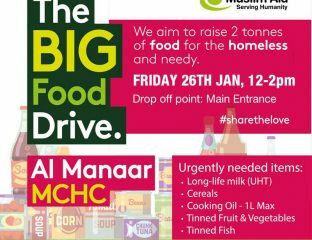 Muslim Aid is aiming to raise 2-tonnes of food for the homeless and needy. 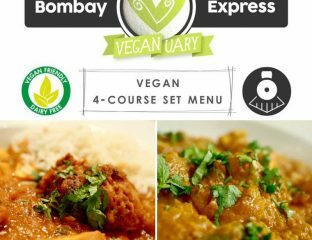 The Indian restaurant in Torquay, which serves Halal food, has designed a 4-course vegan menu. 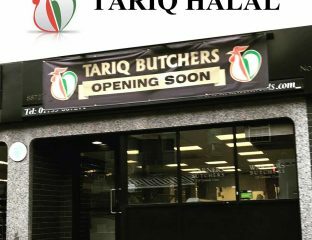 This 200-seater eatery offers a fully Halal menu of 106 items at very reasonable prices. 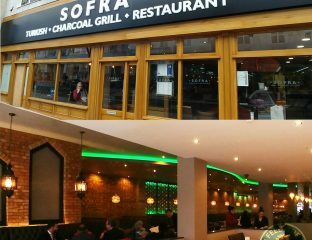 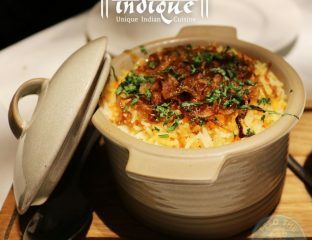 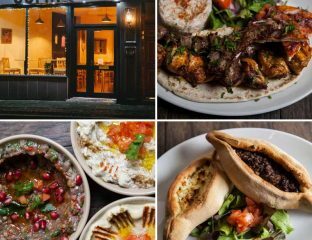 Manchester's 'best Indian restaurant' with unique dishes and presentation. 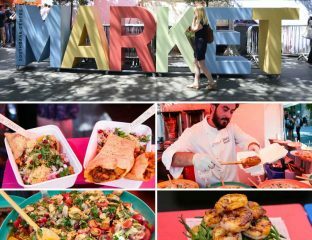 Six food stalls are either Halal-friendly or cater for it as standard, and two that don't but can do so privately. 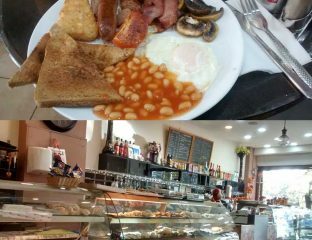 A fully Halal Turkish "builder's breakfast place" that even offers Kunafa dessert.